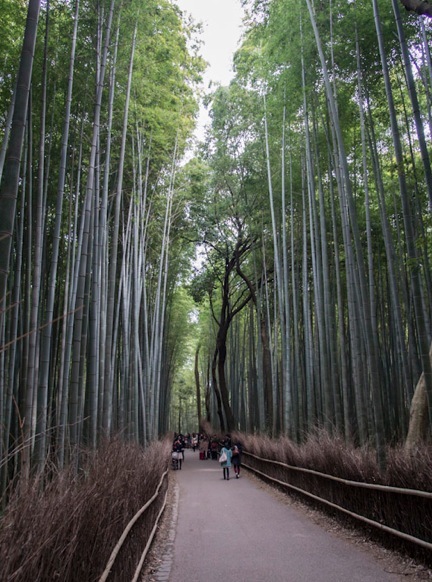 The Arashiyama Bamboo Path is a 500 meter pathway through the Sagano Bamboo Forest between Nonomiyajinja shrine and Tenryuji temple in Kyoto. It’s one of the most pleasant nature spots in the city and a fantastic place to take great pictures – but I ran out of luck. 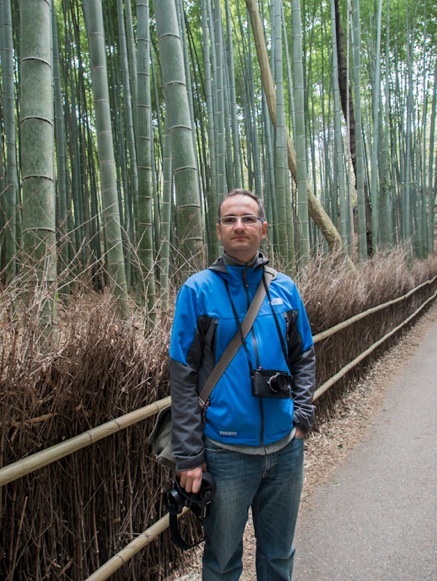 On the day we visited the bamboo grove it was grey and rainy. Moreover it was really busy. There were lots of people visiting the park. It was impossible to wait and take a picture without someone walking through your background. The lighting was not great either, somehow the pictures feel flat when I look at them. I’ve seen better pictures online, which really annoys me. I guess I have to go back and take better pictures! Still, it was a fantastic experience to walk through this forest, with the light and shadows. 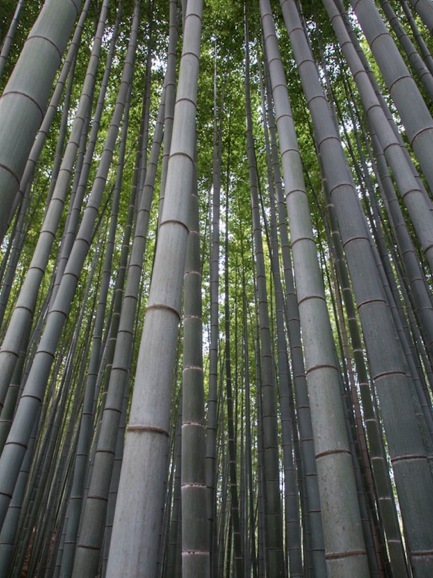 The bamboo is really tall, walking past the forest makes you feel small and insignificant, it is a very interesting experience. 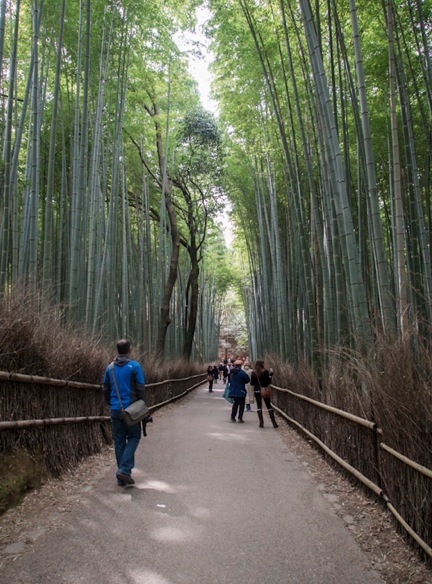 I’m glad we went to travel to Arashiyama and visit the Bamboo forest. Maybe next time there will even be some sunshine?